Nokia Lumia 510 is a smartphone. It comes with a 5 MP, autofocus, primary camera. The device has a 4.0 inches TFT capacitive touchscreen, 65K colors with a resolution of 480 x 800 pixels (~233 ppi pixel density). This phone runs on Microsoft Windows Phone 7.8. It has 4 GB, 256 MB RAM internal storage which can be expanded up to No. The phone is powered by a Qualcomm MSM7227A Snapdragon S1 with 256 MB. This phone has come with the Li-Ion 1300 mAh battery (BP-3L),Up to 38 h battery. 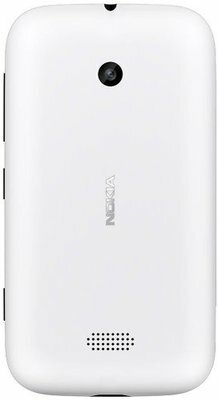 Nokia Lumia 510 price in India is Rs.10999. 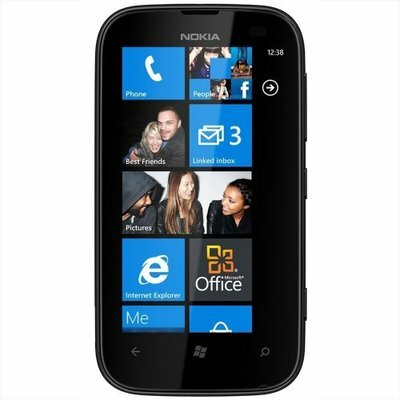 The best Lowest Price of the Nokia Lumia 510 is Rs.10999 at amazon Online Store. The price list updated on 18th April 2019. This item is currently available on 1 online stores.